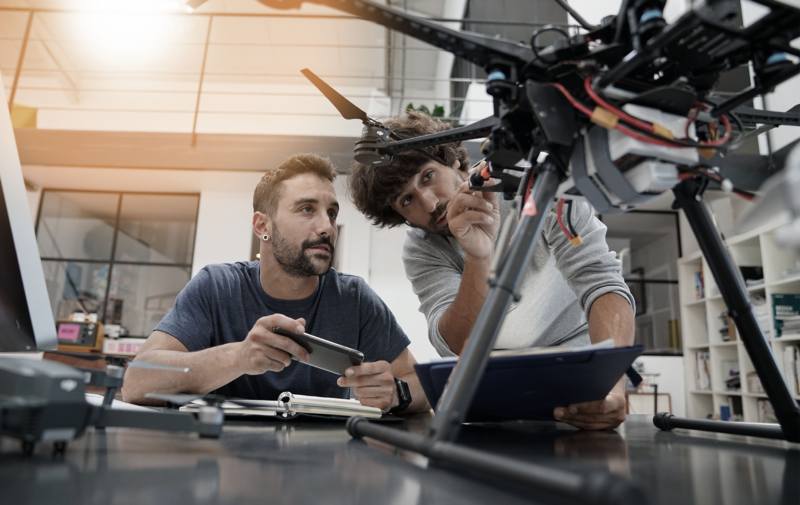 By: MAHE, Dubai March 15, 2019 March 15, 2019 B.Tech, Career Development, Dubai, MAHE, MTech, MTech, Postgraduate, Student Life, Uncategorized, UndergraduateCareer Development, MAHE Dubai, Manipal Dubai, Student LifeLeave a Comment on MAHE Dubai Alumnus Launches Successful Business from the MAHE Innovation Center’s Incubation Facility. 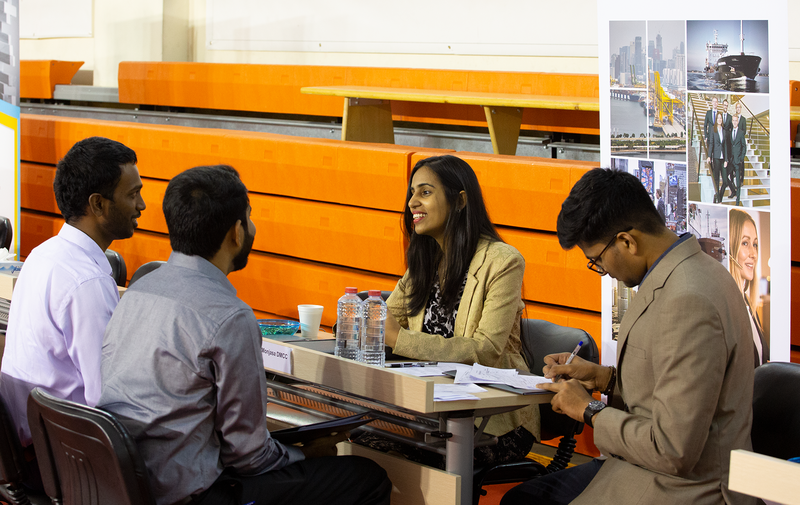 By: MAHE, Dubai February 27, 2019 Career Development, Dubai, MAHE, Student LifeCareer Development, Career Fair, Career Tips, MAHE Dubai, Manipal Dubai, Post Graduate, UndergraduateLeave a Comment on 10 Strong Reasons To Attend The MAHE Dubai Career Fair! 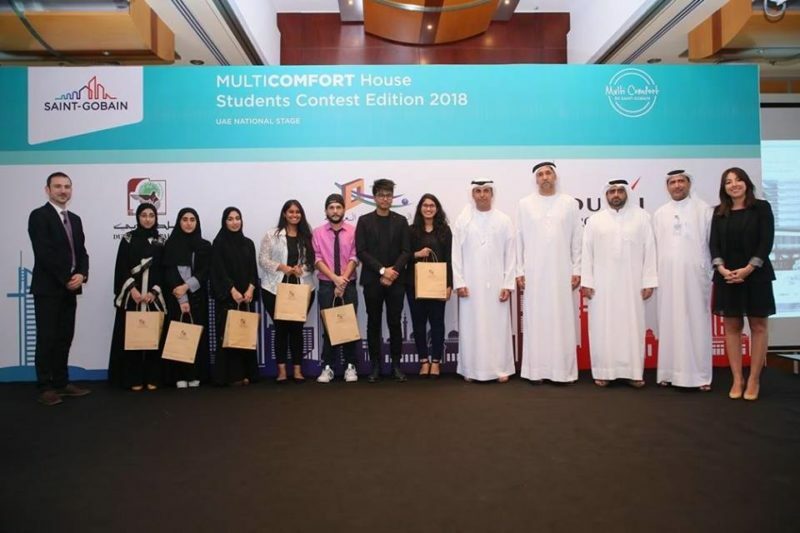 By: MAHE, Dubai February 22, 2019 February 22, 2019 Career Development, Dubai, MAHE, Student LifeCareer, Career Development, Career Fair, Career Tips, MAHE Dubai, Manipal Dubai, Post Graduate, UndergraduateLeave a Comment on How to make the most of the 9th MAHE -Dubai Career Fair? 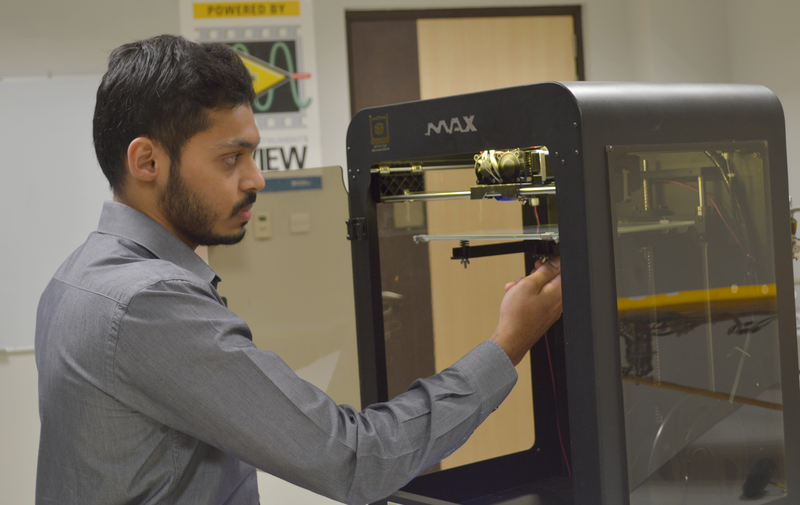 By: MAHE, Dubai January 31, 2019 January 31, 2019 Dubai, MAHE, MTech, PostgraduateAdmissions open, Evening courses, MAHE Dubai, Manipal Dubai, Mtech, Post Graduate, UndergraduateLeave a Comment on You are the master of your destiny! 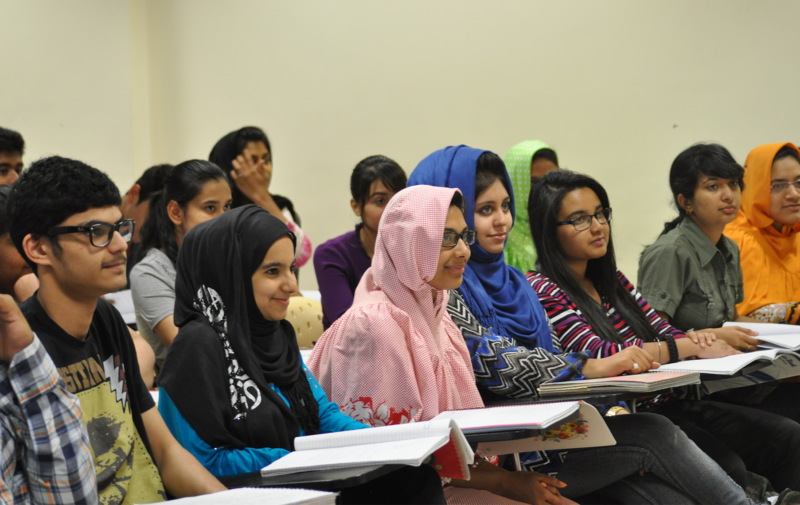 By: MAHE, Dubai January 29, 2019 BBA, Dubai, MAHE, UndergraduateAdmissions open, BBA, Evening courses, MAHE Dubai, Post Graduate, UndergraduateLeave a Comment on Presenting the BBA Evening Course at MAHE Dubai! By: MAHE, Dubai December 11, 2018 January 11, 2019 B.Tech, Dubai, MAHE, UndergraduateAdmissions open, Btech, Evening courses, MAHE Dubai, Manipal Dubai, Post Graduate, UndergraduateLeave a Comment on When the world dreams on, you can fulfill your dreams. 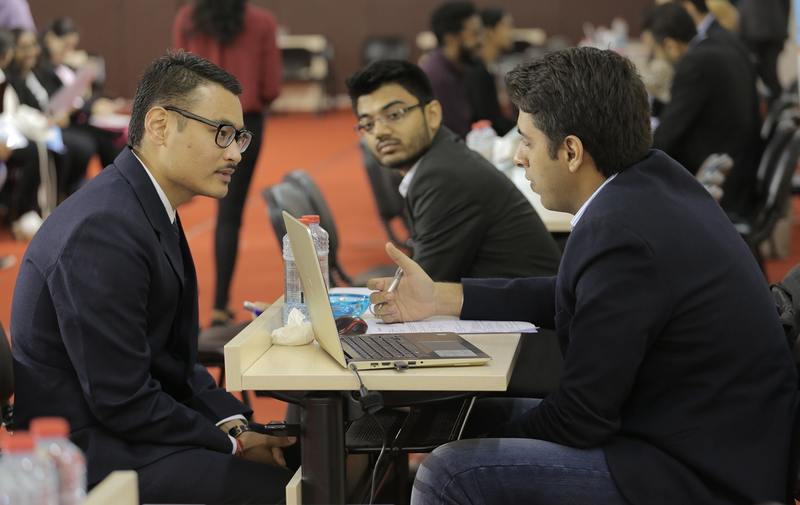 Career Development, Dubai, MAHE, Student LifeCareer Development, Career Fair, Career Tips, MAHE Dubai, Manipal Dubai, Post Graduate, UndergraduateLeave a Comment on 10 Strong Reasons To Attend The MAHE Dubai Career Fair! Career Development, Dubai, MAHE, Student LifeCareer, Career Development, Career Fair, Career Tips, MAHE Dubai, Manipal Dubai, Post Graduate, UndergraduateLeave a Comment on How to make the most of the 9th MAHE -Dubai Career Fair? 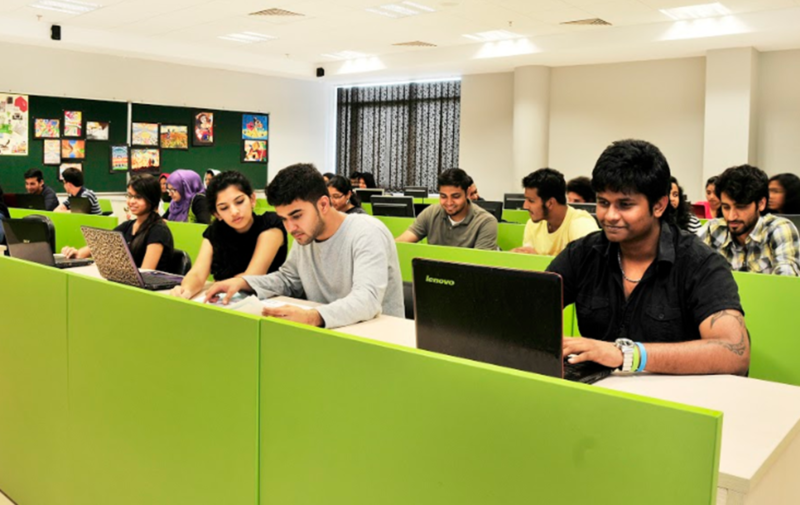 B.Tech, Dubai, MAHE, UndergraduateAdmissions open, Btech, Evening courses, MAHE Dubai, Manipal Dubai, Post Graduate, UndergraduateLeave a Comment on When the world dreams on, you can fulfill your dreams. 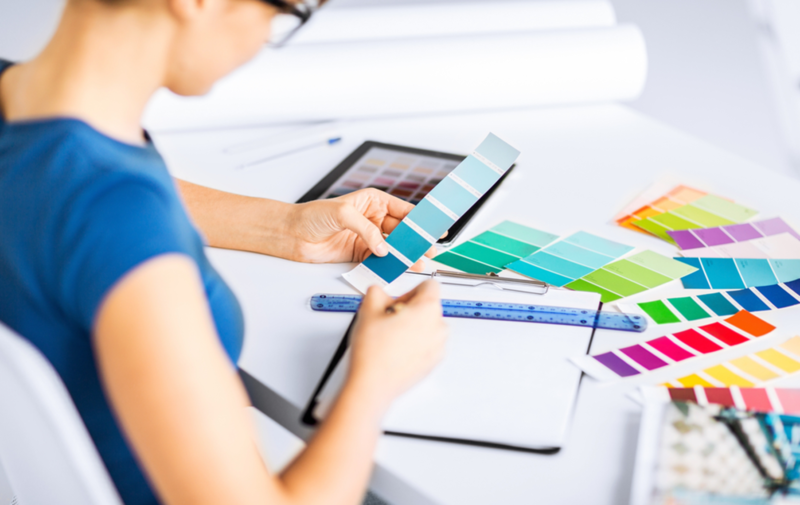 What should I pick – Interior Design or Architecture? UncategorizedLeave a Comment on What should I pick – Interior Design or Architecture? What really happens in a Student Exchange Program! UncategorizedLeave a Comment on What really happens in a Student Exchange Program!